Find a new Jeep Grand Cherokee at your local Salem, OR Jeep dealership. Overview Customers throughout the Salem, Oregon area turn to us at Roberson Motors to provide a unique and fun auto-buying experience. It's time to treat your family to the ride they deserve with the Jeep Grand Cherokee. Impress family and friends out at Minto-Brown Island Park with the modern front grille, capless fuel filters, and other sophisticated exterior touches. Save money at the pump with an efficient fuel economy. 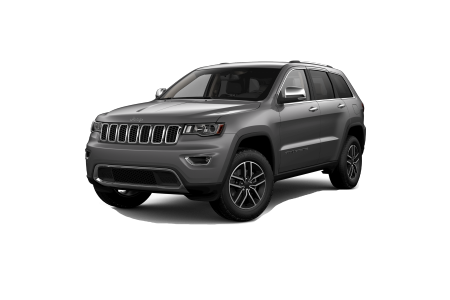 Complete with optional leather-trimmed seats, the Jeep Grand Cherokee is a SUV you'll never want to step out of. Why Us? Our team here at Roberson Motors in Salem, OR is dedicated to providing our customers with a full suite of automotive services. Rely on our auto finance team to help find an auto loan or lease program that works with your credit score and budget. 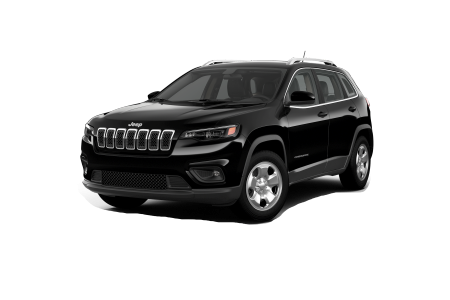 Get a head start on your new Jeep Grand Cherokee by completing our online finance application today! When it comes to servicing Jeep vehicles in the Salem, OR area, you can rely on Roberson Motors. We've staffed our service center with technicians equipped to tackle part replacements, engine tune-ups and more. 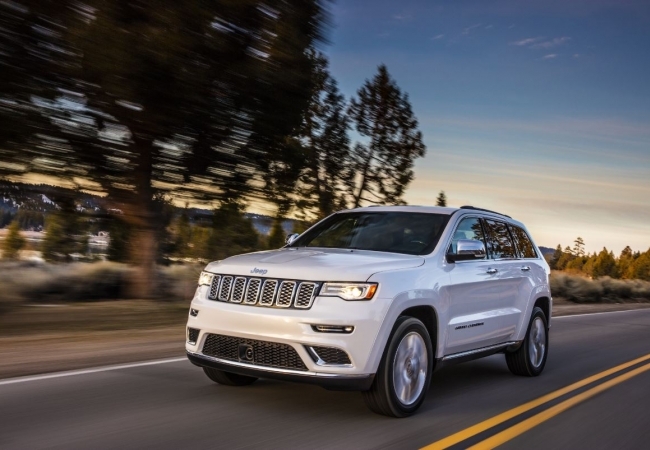 Stop by our Salem, OR dealership to test drive a Jeep Grand Cherokee today!